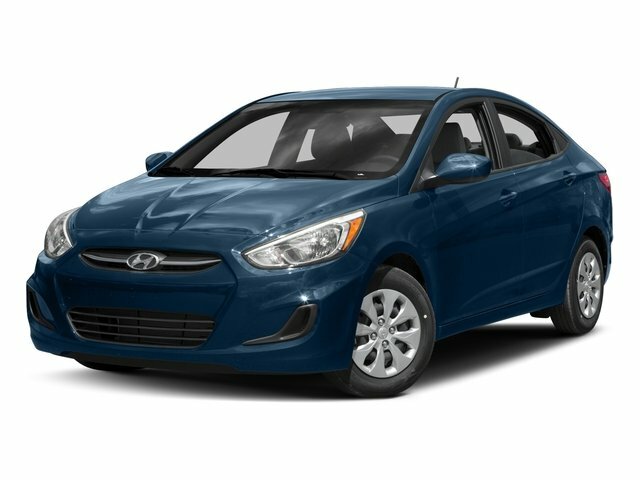 Description Call us at (256)-766-6117 or send us a message to check availability, or to set up a HASSLE FREE test drive. We can send you additional information, pictures, video, or answer any questions you might have! 256-766-6117.